Having trouble finding the perfect Valentine’s Day gift? Look no further. 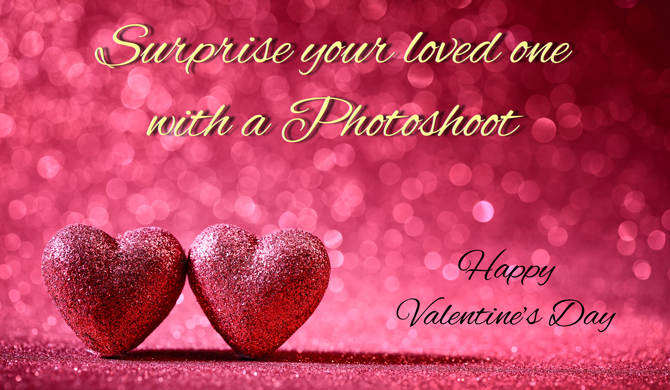 A photoshoot will make a very memorable and lasting present for your loved one. Whether it’s a studio shoot, or an on-location shoot, you can’t go wrong. And if you want to leave it up to the receiver, you can always opt for a gift card. Impress that special person and make this Valentine’s Day unforgettable. Contact me for any questions you may have.